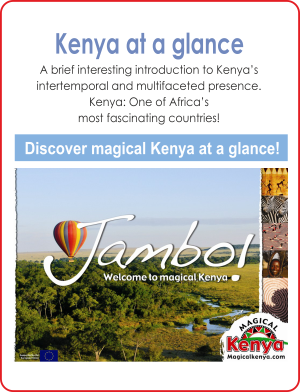 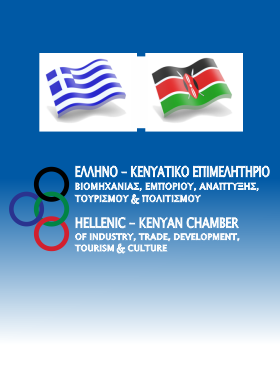 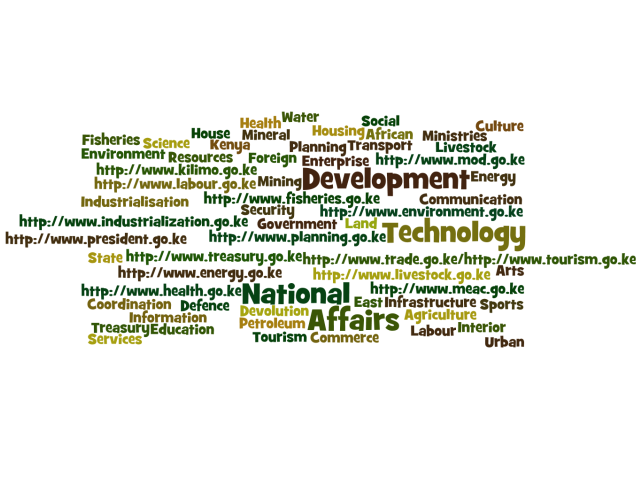 The Honorary Consulate of the Republic of Kenya in the Hellenic Republic, with the active support of the Ministry of Foreign Affairs – Hellenic Republic , the Kenyan Embassy in Italy and the Embassy of the Hellenic Republic in Kenya, is organizing the 2nd multi sector investment and trade mission in Nairobi from 26-27 of November 2014. 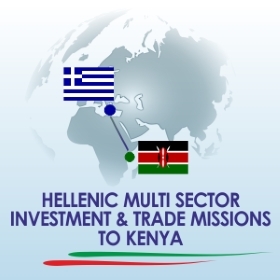 The 2nd Hellenic Multi-Sector Investment & Trade Mission to Kenya is aiming to the further development of fruitful business relations with mutual benefits between the Kenyan and Hellene business persons as well as to provide Hellene business persons the opportunity to deploy stable and sound business co-operations in Kenya. 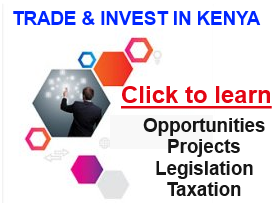 1. to seek for investment and business opportunities in the fastest growing economy in sub-Saharan Africa. 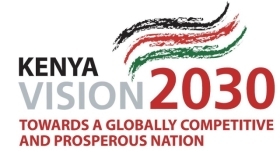 2. to meet with respective business persons in order to discuss the possibilities for cooperation and joint ventures. 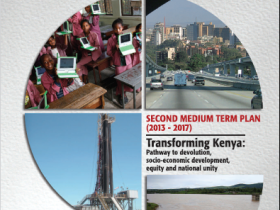 4. to benefit from attractive taxation and working environment, access to flexible banking system, etc. 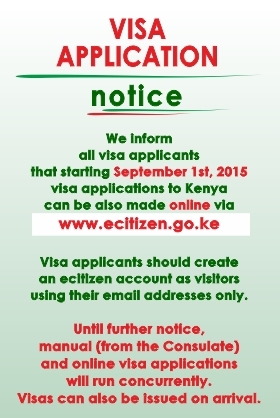 5. to maintain and empower your business contacts from the first mission.